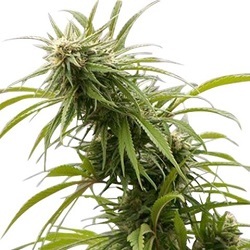 Cream Of The Crop Seeds offer 7 incredible Autoflowering seeds incorporating strong Marijuana genetics with autoflowering genes to produce high yielding, high quality automatic Cannabis. 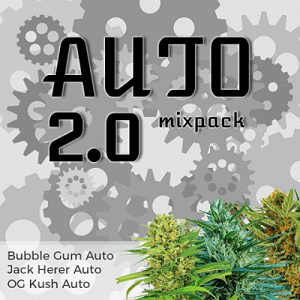 Great strain for dabbers as the Hindu Kush brings the hashish goo to this four way. Impressive yields with these autoflowering Northern Lights x Big Bud seeds. 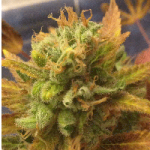 Knockout autoflowering AK 4 7 strain. Fast finishing little lady that gives a lively, buzzy high. 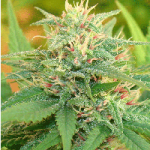 Narcotic Kush cross Double Cream results in a high grade medicinal Marijuana strain. 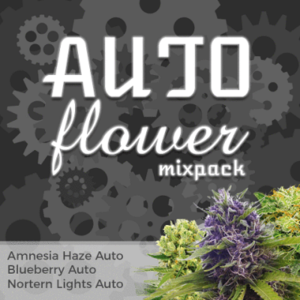 The 5 way cross in this fruity autoflowering Marijuana creates an upbeat motivated effect.